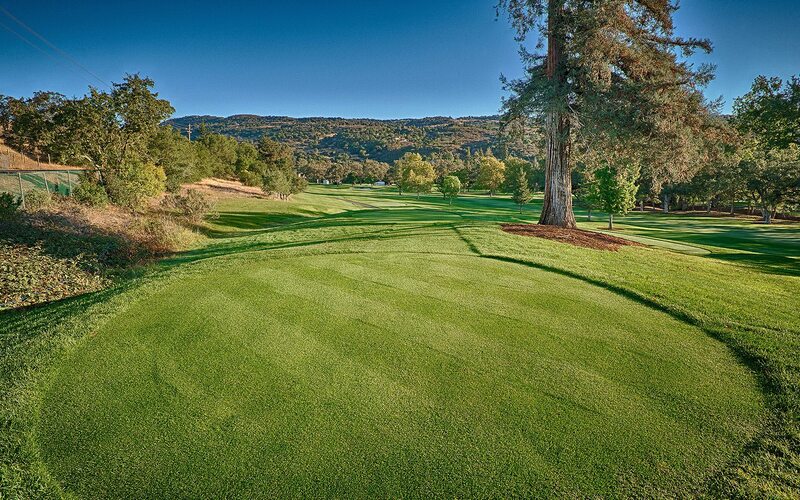 Challenge yourself on a championship course, surrounded by Napa Valley’s golden hills. Redesigned by PGA Hall-of-Famer and Owner Johnny Miller – our two PGA courses offer some of the nation’s best golf. Access is limited to members and resort guests, promising an exclusive day on the links. 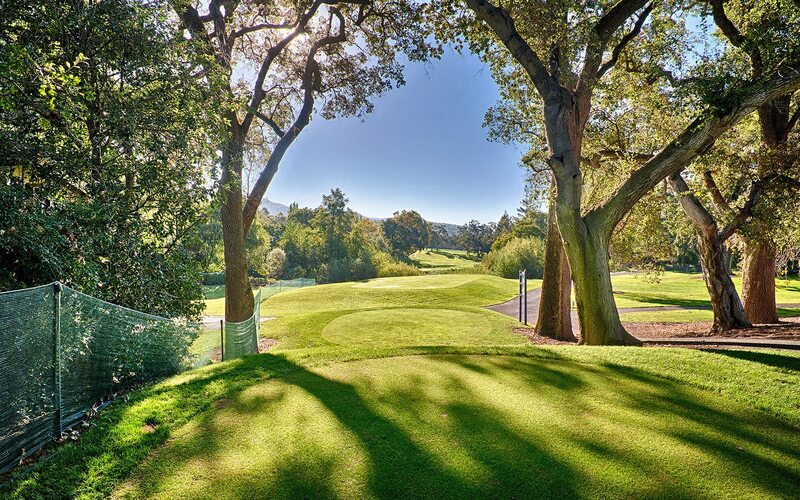 Grab your clubs and enjoy an all-time classic golf experience. 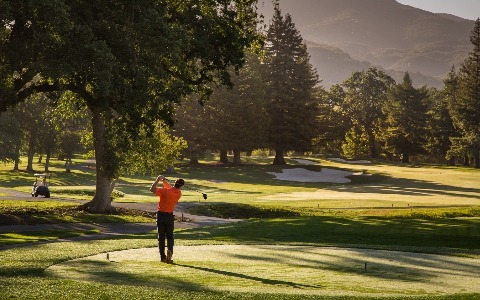 Enjoy complete golf instruction including tips, lessons, and insights from our golf team at Silverado Resort. Find everything you need to improve your game. 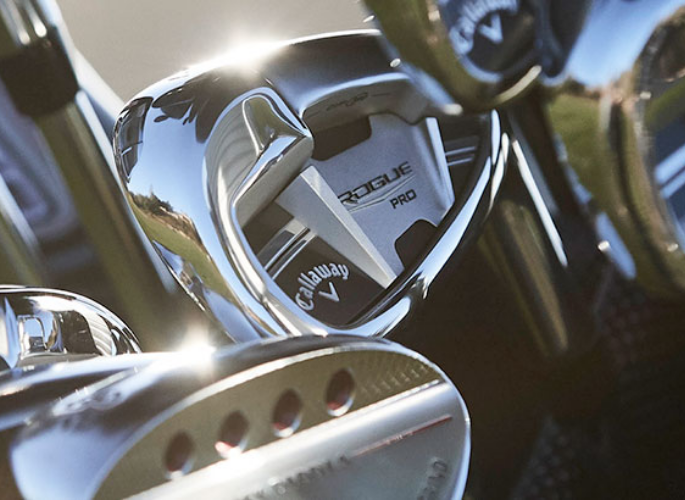 Learn the technique that made Johnny Miller one of the world’s best golfers. 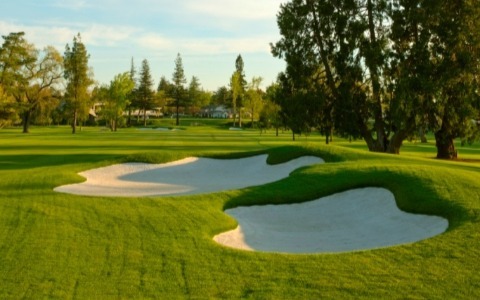 Learn the basics, build a solid foundation, and prepare to enjoy a lifetime of golf. 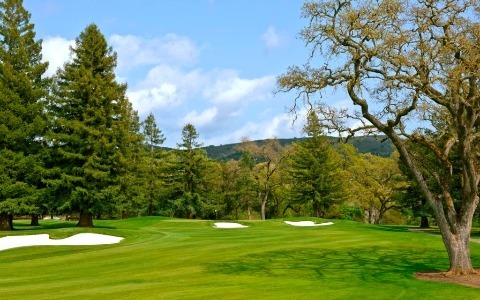 Make Napa Valley’s only 36 hole golf resort your home course. 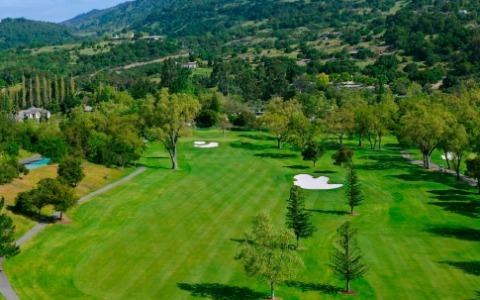 The Silverado Country Club offers a variety of membership options, affording you access to a pair of 18-hole championship courses, golf programs and instruction, 10 Plexipave tennis courts, resort pool complex, three bocce courts, member discounts on dining, and more. 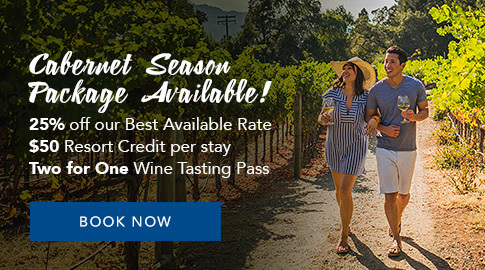 From the Golfer's Dream to the ultimate Silverado Golf Experience, we have the perfect packages to T-up your next Napa Valley golfing trip. Club rental cost is $65, and $45 during twilight hours. Stocked with high-quality apparel, our Golf Shop stands ready to help you look your best when you hit the links. All members and guests shall be properly attired at all times on the golf course. All players must wear golf shoes and socks. The large athletic cleat is unacceptable. GENTLEMEN & JUNIORS: Collared shirts, sports slacks or hemmed shorts are permitted on the courses. All types of blue jeans, regardless of label, swimsuits, athletic shorts, (jogging, basketball, coaching, etc.) and short-shorts are not permitted. Shirts must be worn at all times. LADIES & JUNIORS: Sport blouses or sports shirts with slacks, culottes, skirts, or hemmed shorts are permitted. All types of blue jeans, regardless of label, swimsuits, jogging shorts, and short-shorts are not permitted. 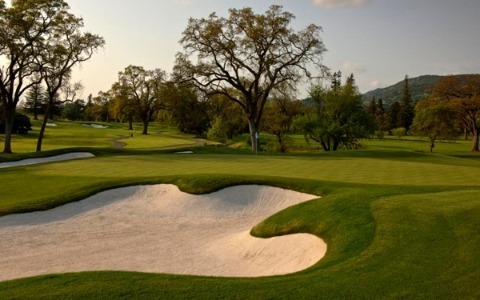 Silverado’s PGA connections can be traced back to 1967, when Harvie Ward — a two-time National Amateur golf champion — was hired to head Silverado’s public relations. Using his golfing contacts, Ward contacted the PGA, arguing that they should host a tournament at Silverado in the run-up to or following the Crosby Pro-Am. 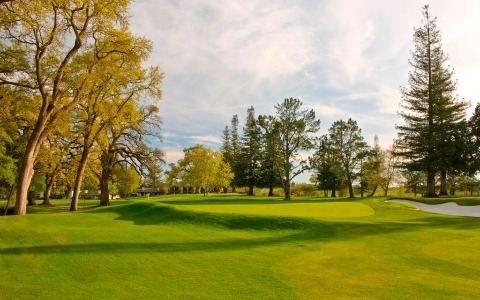 Silverado’s PGA connections can be traced back to 1967, when Harvie Ward — a two-time National Amateur golf champion — was hired to head Silverado’s public relations. Using his golfing contacts, Ward contacted the PGA, arguing that they should host a tournament at Silverado in the run-up to or following the Crosby Pro-Am. The PGA agreed, on the condition that they offer prize money. 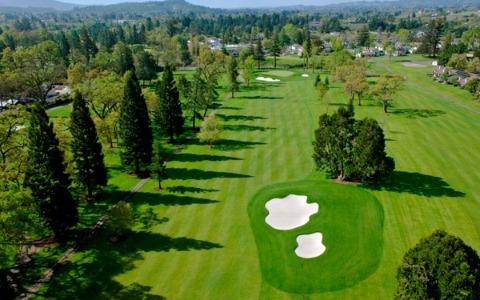 Westgate then reached out to Jack Ashby, Chairman of Kaiser Steel, who lined up several Kaiser firms — including Kaiser Steel, Kaiser Industries, Kaiser Cement, and Kaiser Aluminum — to sponsor the tournament with a $50,000 prize. 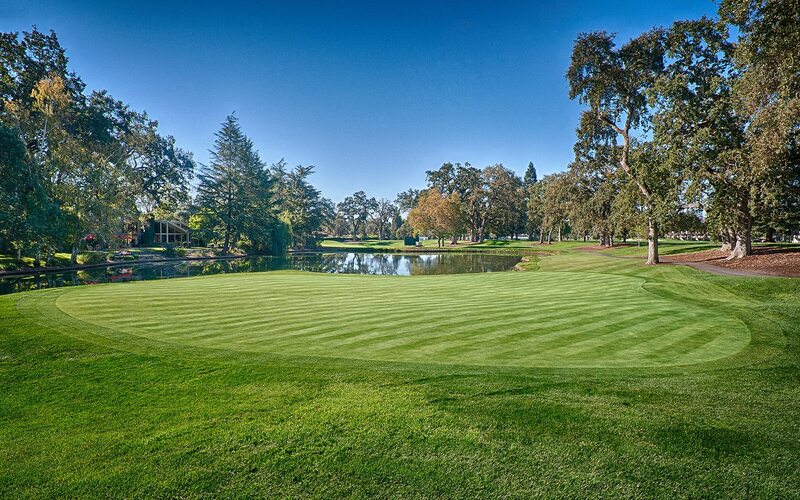 The Kaiser International Golf Tournament was held at Silverado between 1968 and 1976. Anheuser-Busch sponsored the Anheuser-Busch Golf Classic between 1977 and 1980, before moving it to Williamsburg, Virginia. 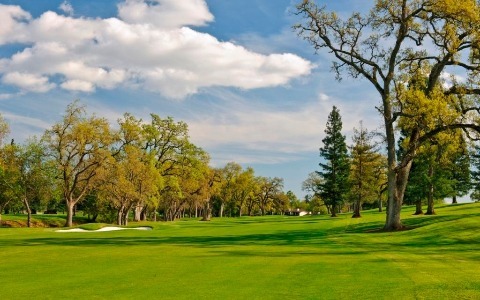 The Transamerica PGA Senior Tour was held at Silverado between 1989 and 2002. 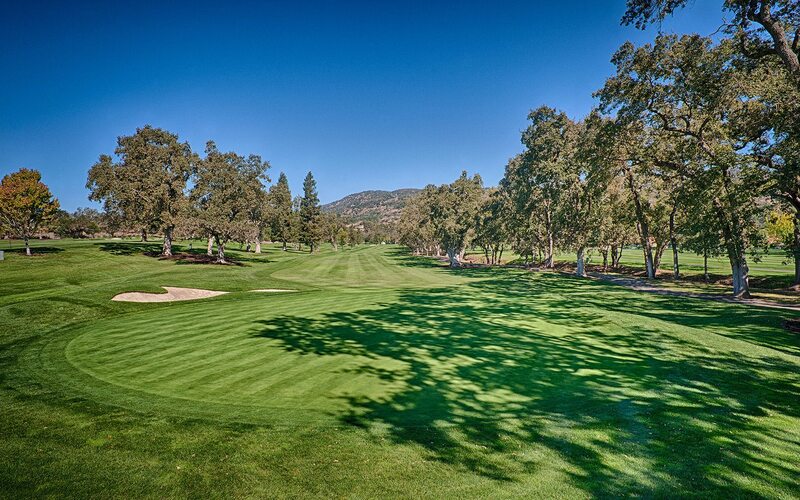 After PGA Hall-of-Famer Johnny Miller bought Silverado Resort and Spa in 2010, he redesigned the golf courses. 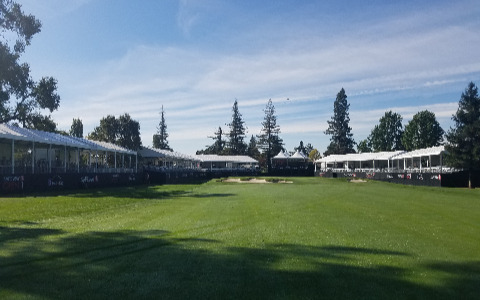 In the following years, Silverado hosted the Frys.com Open in 2014, followed by the 2017 Safeway Open, which it hosts to this day. 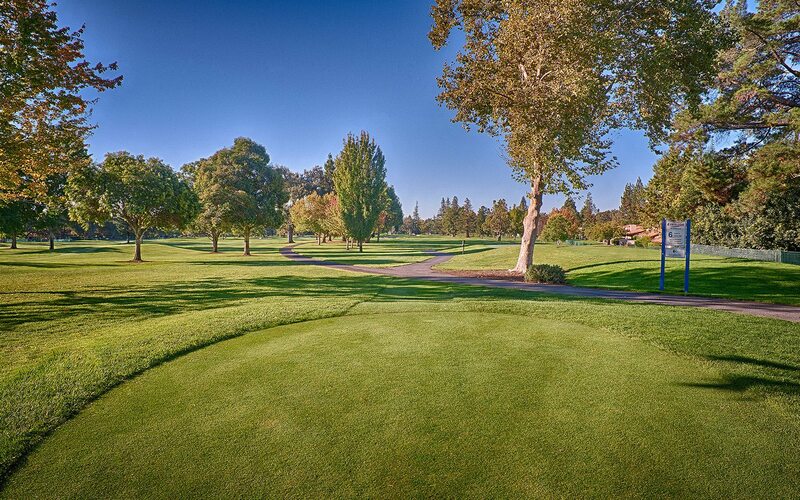 Watch your favorite professional golfers at the annual Safeway Open PGA Tour, contested at Silverado Resort and Spa every October.